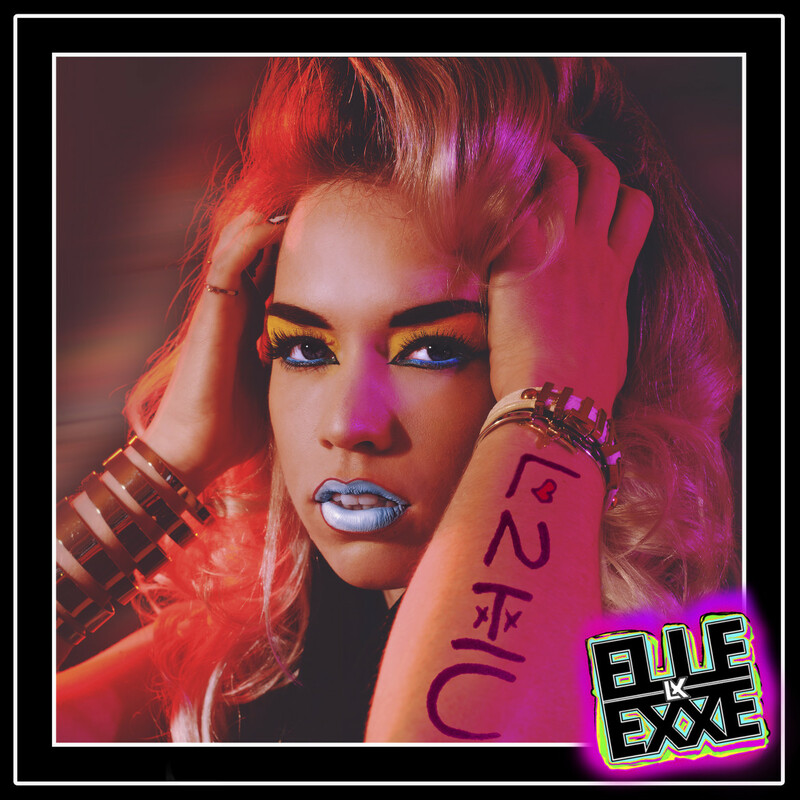 Challenging the norm comes at ease to Elle Exxe; although she might look like your every-day popstar, her dirty, urban pop breaks the boundaries of modern chart music like nothing else. With nods of approval from Clash Music, Line of Best Fit and support slots for MNEK and Jess Glynn in her back pocket, surely Exxe is on her way to becoming the next big thing. First single, ‘Lie To Me’, certainly makes it seem that way. Futuristic synths, mature vocals and dance-beats provide a refreshing break from the abysmal electronics that’s continually churned out on the radio. 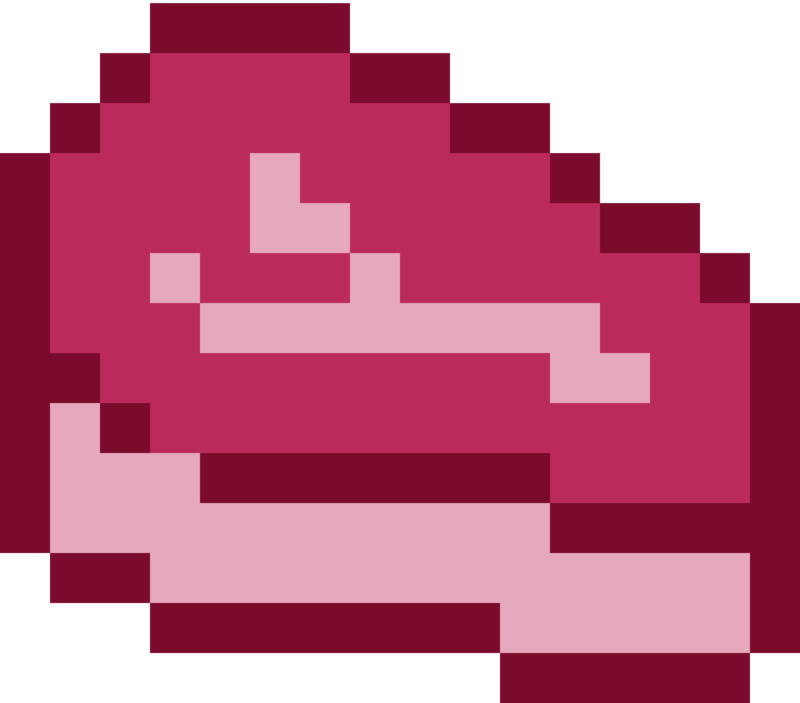 Second track, ‘Lost in LA’, is a scorching hot banger. The core stomping drums combined with Exxe’s shouts of “I’M OFF MY FACE” draws parallel to the sass and punk of Charlie XCX, but through channelling her own quirky character – Exxe makes herself an undeniable star of the future. ‘Home With You’ shines a different light on the singer as she manipulates her indispensable vocals and synths to showcase her vulnerability, proving that in five tracks – you really can get to know an artist. But with pop music, comes the cons. The slow-creeping intro ‘Love To Hate You’ has its obvious flaws. The endless repetition and unnecessary electric guitars makes it sound messy and careless, which – for an opening track – is a shame when the rest of the record is unstoppable. Despite its rough start, Elle Exxe’s debut EP is a clever re-work of pop and electronics that will mould the future sound of the charts. Brace yourselves, there’s a new star on the horizon.